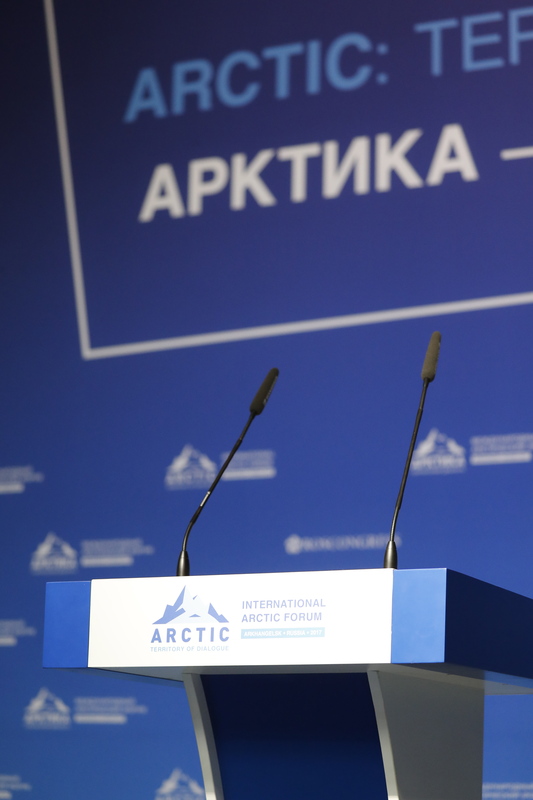 Blogi Arkhangelsk’s International Arctic Forum: "big need for cross border and international cooperation"
International Arctic Forum will take place on 29–30 March 2017 at Arkhangelsk, Russia. It is the largest forum for discussing topical issues and prospects for the development of the Arctic region with international partners. Lapland Chamber of Commerce will be presented in the Forum by CEO Timo Rautajoki, who will participate in two separate panel discussions on 29th of March. First of the panel discussions is themed as Socioeconomic Development Mechanism in the Arctic, where Mr. Rautajoki will present, that there is a big need for cross border and international cooperation. Mr. Rautajoki’s suggestion is that Finland’s and Russia’s cooperation could the base for an international cooperation among other things in mining in Murmansk region, in bio production in Arkhangelsk region and in nuclear power plant in Pyhäjoki, Finland. The second panel discussion is about The Barents and European Arctic Region: Building Cooperation. The overall central theme of the Forum in 2017 will be ‘People and the Arctic’. 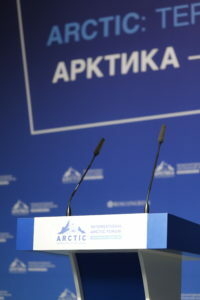 The Forum will bring together international organizations, government bodies, and scientific and business communities from Russia and around the world, who will work together on developing international cooperation, consolidating efforts to ensure the sustainable development of the Arctic, and raising the standard of living of those in Arctic regions. President of the Russian Federation Vladimir Putin and Deputy Prime Minister of the Russian Federation Dmitry Rogozin will take part in the Forum. Participants from Finland are among others President of the Republic of Finland Sauli Niinistö, Govenor of Lapland, Mika Riipi and Permanent Secretary, Ministry of Environment of the Republic of Finland, Hannele Pokka.